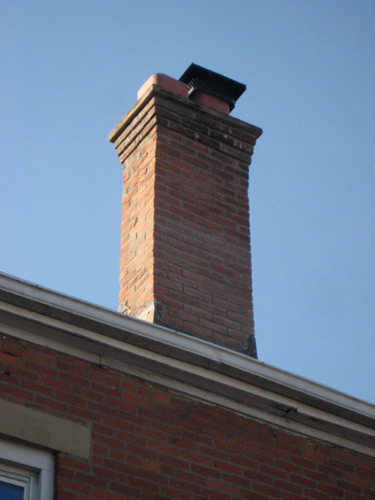 We had our rear chimney repaired by the wonderful Andy at GBR Masonry. He does such great work! 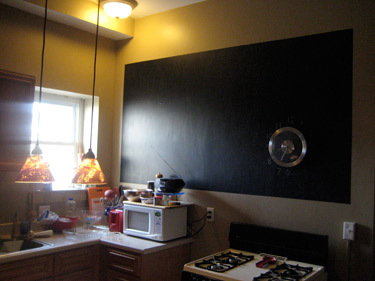 And check out the chalkboard wall we made in the kitchen. Much better than the holes and lack of cabinets. Now to write something! You are currently browsing the archives for the home renovations category.